Happy Valentine’s Day! I always like to celebrate Valentine’s Day on the blog by talking about self love and self care. Not only is it applicable to all of my single friends, too, but we also have to remember to take care of ourselves if we’re going to take care of others. You need to take the time to fill your tank and nourish your mind, body, and soul. 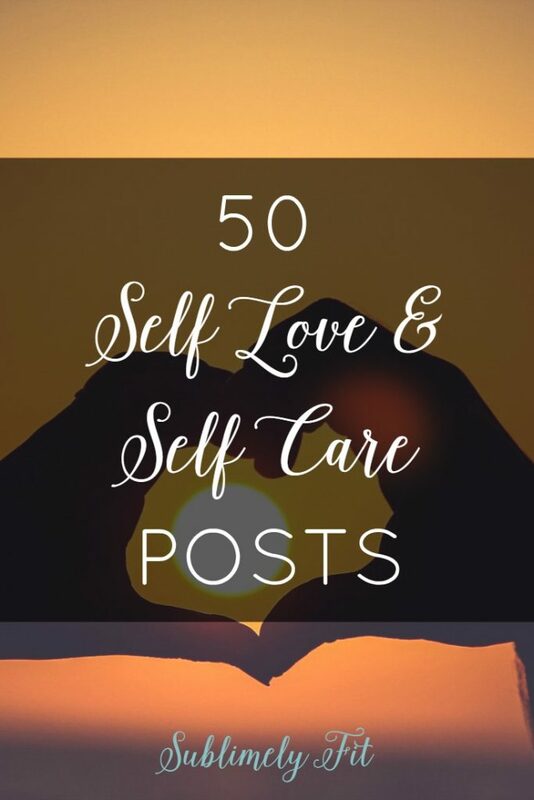 So, in celebration of loving yourself and taking care of yourself, I’ve put together this roundup of 50 great self love and self care blog posts. 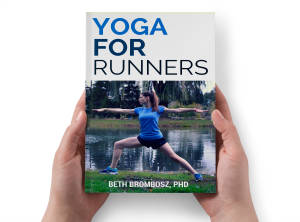 I hope you find them as helpful as I have! 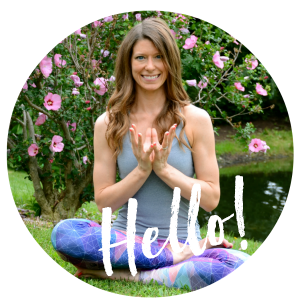 Why Self Care is Not Weak via Yellow Co.
What a fantastic round up (and not just because I am in it, lol). Happy Valentines Day to you and your family!